Tableau believes artificial intelligence (AI) and machine learning technologies can help people answer richer and deeper questions faster from their data. I’m excited to share our latest plan to accelerate bringing these technologies into Tableau. Today, we’re announcing the acquisition of Empirical Systems, an AI startup specializing in automated statistics. Empirical Systems originated at the MIT Probabilistic Computing Project and developed a unique analytics engine that applies sophisticated statistical techniques to automatically uncover insights hidden in data. Without having to examine every dimension and variation in the data manually, people are automatically guided to relevant insights and alerted to data points that are worth exploring. The engine automates the analysis and data modeling that would typically require a trained statistician, and makes that analysis available in real-time so everyone can more easily spot correlations, outliers, and patterns in their data. This acquisition will help people leverage the power of statistical analysis and get to insights faster, enabling more people to do sophisticated analysis without requiring deep statistical or data science expertise. We believe that these advancements present an opportunity to further simplify the analytics process, helping people more than ever before to see and understand data. "Empirical’s solution is uniquely suited to work with sparse data and enables business users to start exploring and answering questions that otherwise would have required unlimited time or a dedicated data scientist to address. Someone dedicated to collecting customer complaints, for example, can leverage Empirical’s technology to more easily identify unknown correlations in the data and discover which key factors are driving the complaints. Bringing this capability into the Tableau platform will give thousands of customers the opportunity to ask questions of their data in an incredibly powerful way." 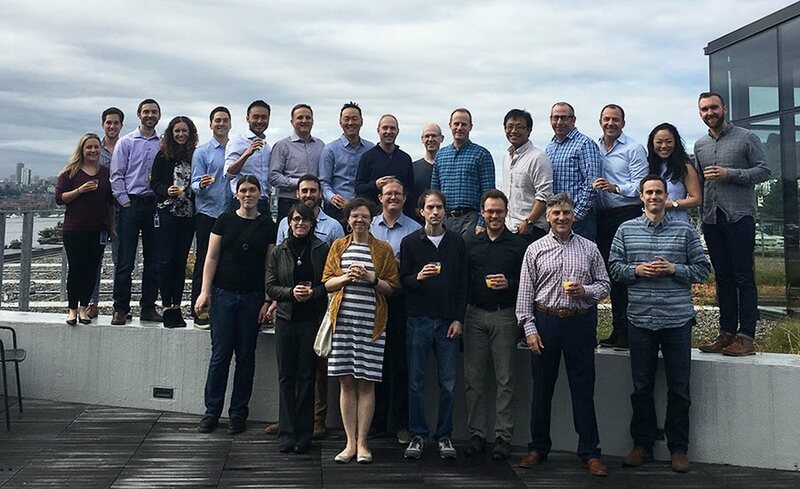 We will be opening a research and development center in Empirical’s hometown of Cambridge, Massachusetts and Empirical employees will join the Tableau development team to integrate the technology into future releases of Tableau. Welcome Empirical team!